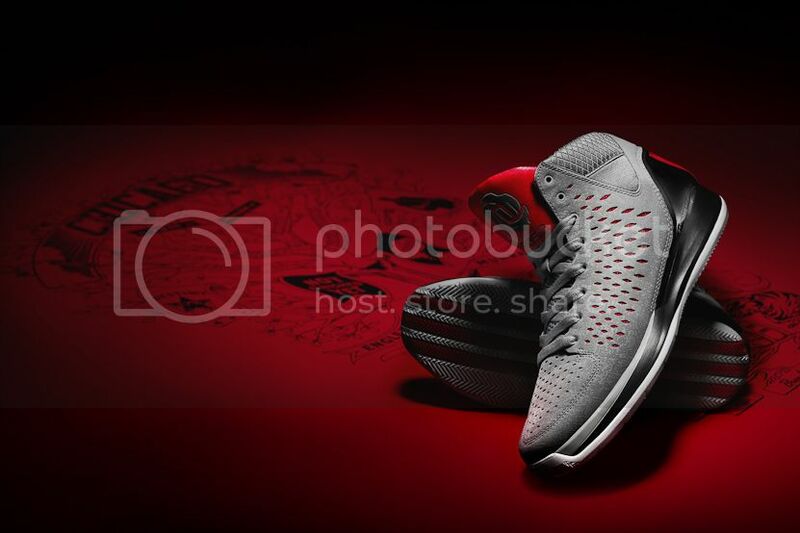 The all-new D Rose 3 signature shoe features premium performance, style, design and the new Rose logo that was developed by adidas in close partnership with the Chicago Bulls point guard and 2011 NBA Most Valuable player. 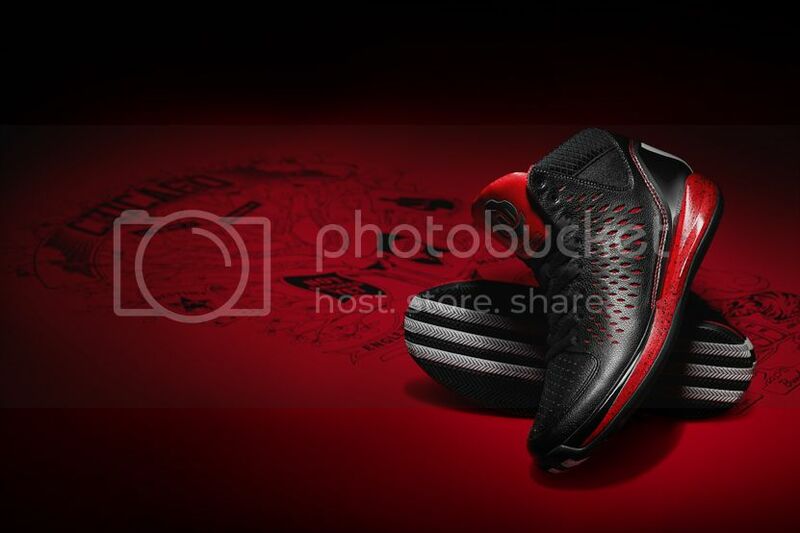 Dropping in seven editions in the Philippines, the D Rose 3 is the most premium and personal Derrick Rose signature shoe to date. LOGO: The Rose logo features three petals that revolve around the letter “D” and number “1” in the center. Like the flower, each petal is unique to represent his fast, creative drives to the basket, which he honed with physical play on the courts of Murray Park in the Englewood neighborhood of Chicago. The logo dually pays homage to the family that guided him from that neighborhood to NBA superstardom – his mother, Brenda, in the center, and his brothers Reggie, Allan and Dwayne as support. STYLE ELEMENTS: The Rose 3 features synthetic and nubuck leathers to deliver a clean and stylish off-court look. SIGNATURE DETAILS: The oversized tongue features a reflective overlay of the Rose logo to illuminate and pop on and off the court. 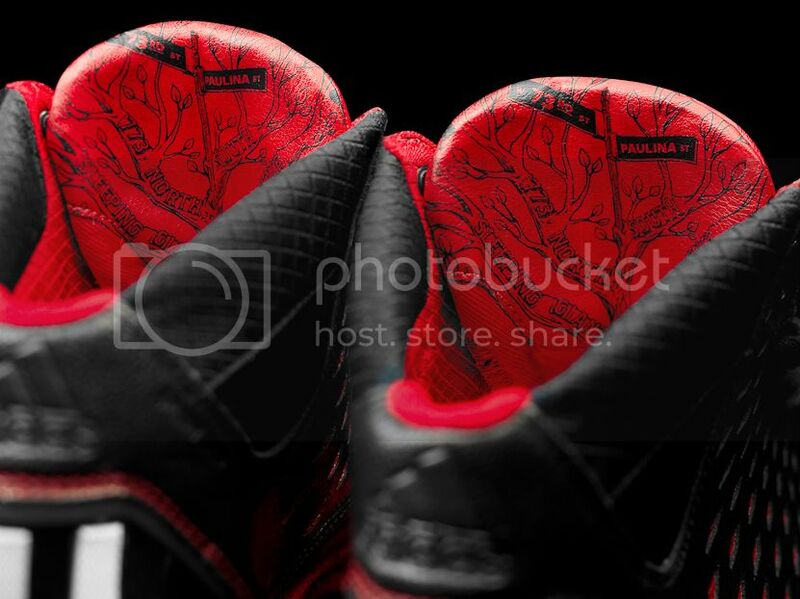 Chicago call outs on the inside of the tongue portray the essence of D Rose, including an illustration of his family tree and the landmark of 73rd and Paulina in the Englewood neighborhood where he grew up. 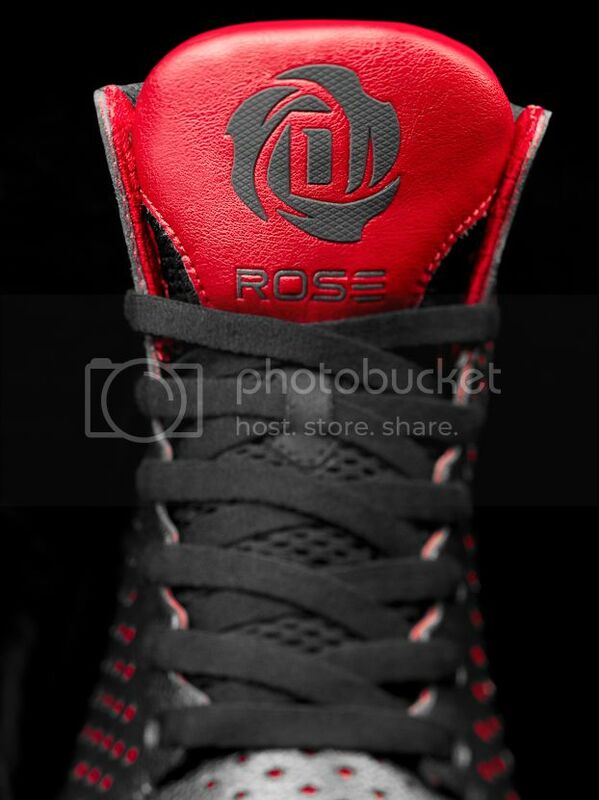 Each colorway of the Rose 3 will feature special, personal graphics on inside of the tongue to give fans details about Derrick’s life. 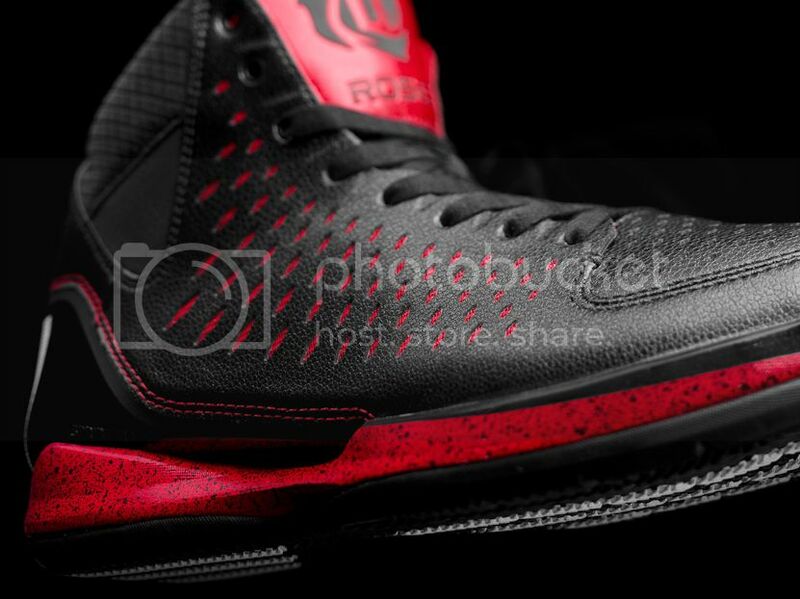 Each D Rose 3 colorway will feature special, personal graphics on the inside of the tongue. 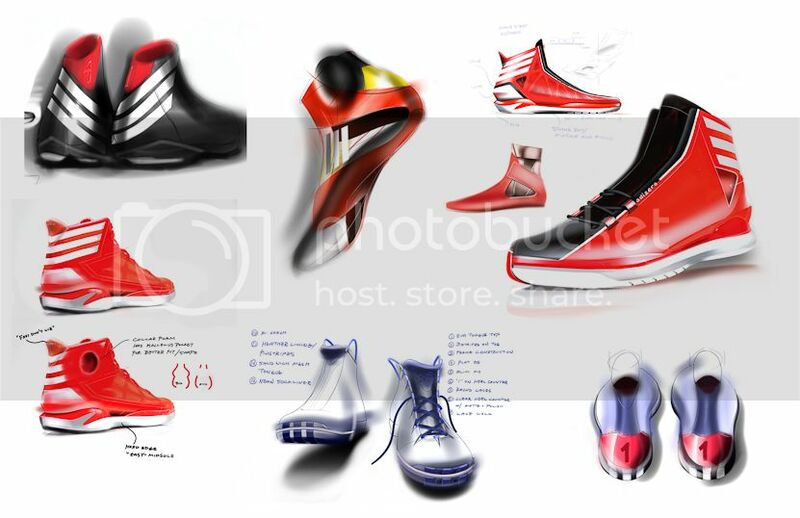 INSPIRED DESIGN: adidas designers worked closely with Derrick to design and develop a shoe molded specifically for his feet and style of play. 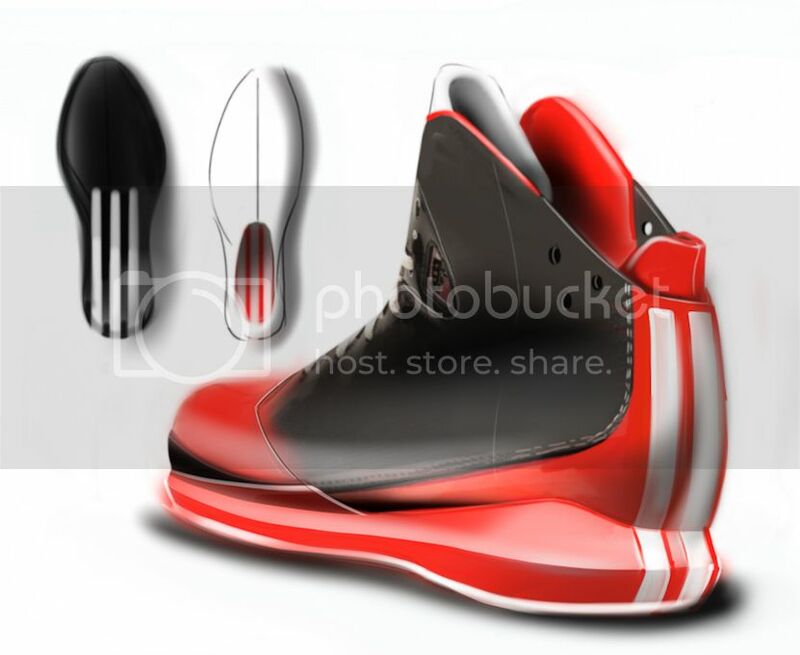 This ensures minimal foot movement and maximum efficiency, comfort and control to make one of the most agile and quickest players in the league even faster and more elusive. 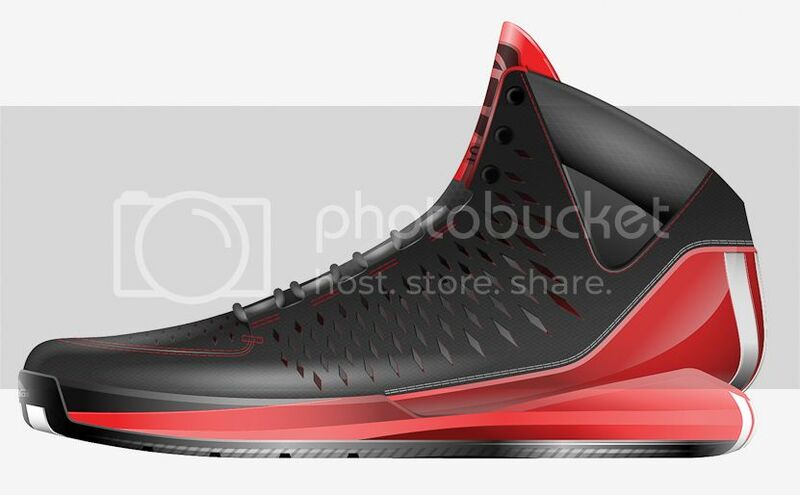 The upper features a diamond cut-out pattern providing a functional blend of breathability and support. PERFORMANCE: The SPRINTWEB technology provides support and comfort and the dynamic ankle lock system keeps the ankle secure in the shoe. SPRINTFRAME technology positions an external heel counter to reduce weight and allow for energy return and motion control. 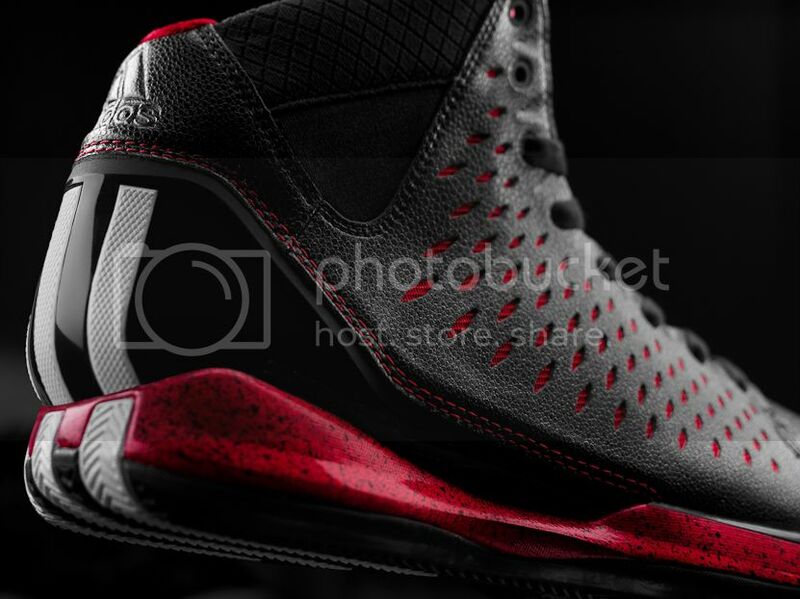 The molded EVA ensures the most lightweight midsole. 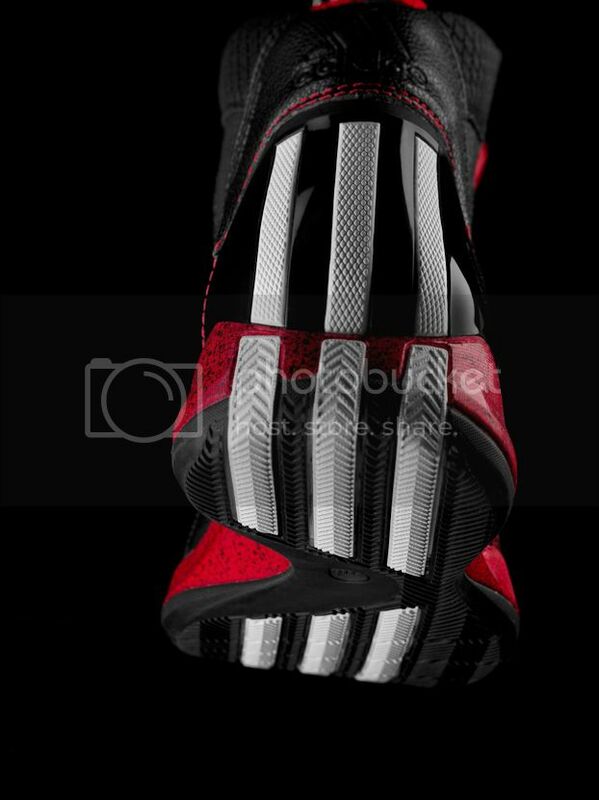 OUTSOLE: The three stripes are again featured on the back of the shoe to represent Derrick’s speed, and they now wrap around the outsole so opponents see them not only when he drives past them, but also goes over them. 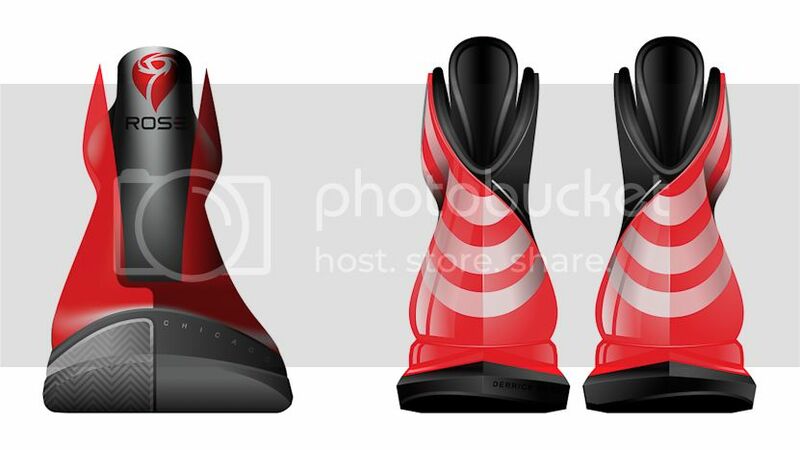 miCoach compatible. The following colorways will be available locally starting October 4 - black/red/white (away), grey/black/red (home) and electricity/silver/black.